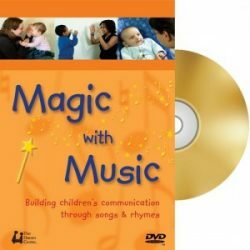 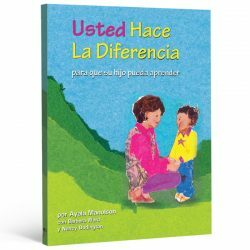 This easy-to-use DVD is a must have for parents of children with language delays and for the professionals who support them. 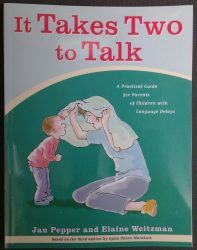 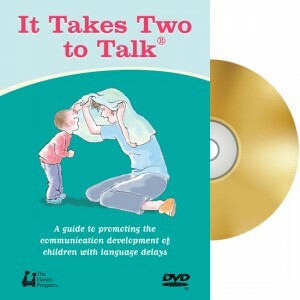 As a companion to the It Takes Two to Talk guidebook, this DVD provides a scientifically grounded, step-by-step approach to promoting a child’s early language development during everyday routines and activities. 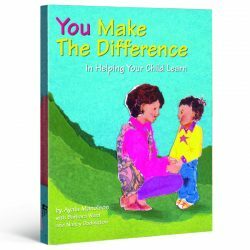 User-friendly menus provide quick access to real-life examples of parents using strategies that foster children’s communication.